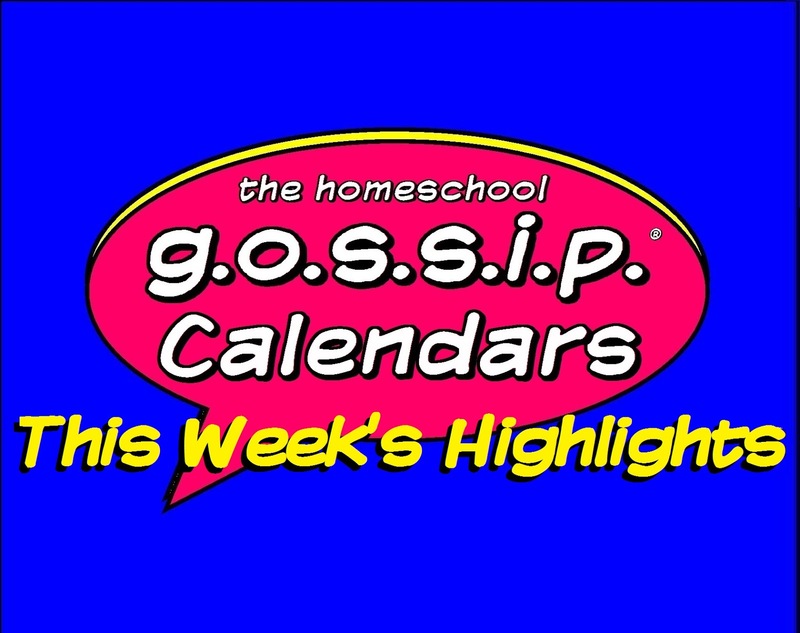 How many days a week do you homeschool? 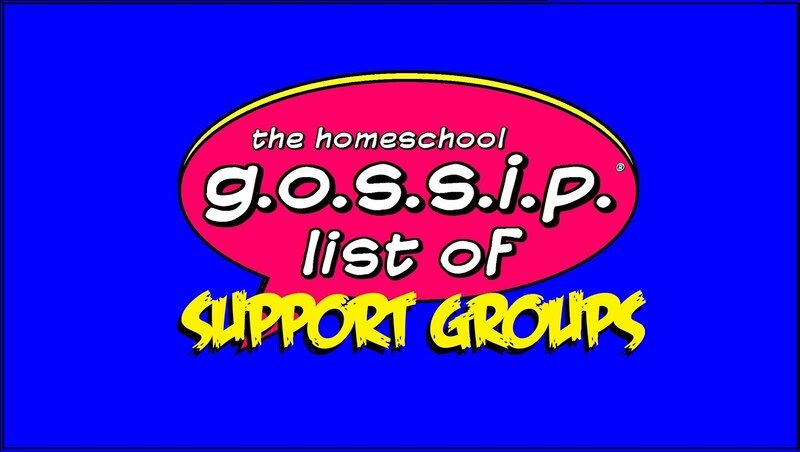 Leave your answer in the comments! 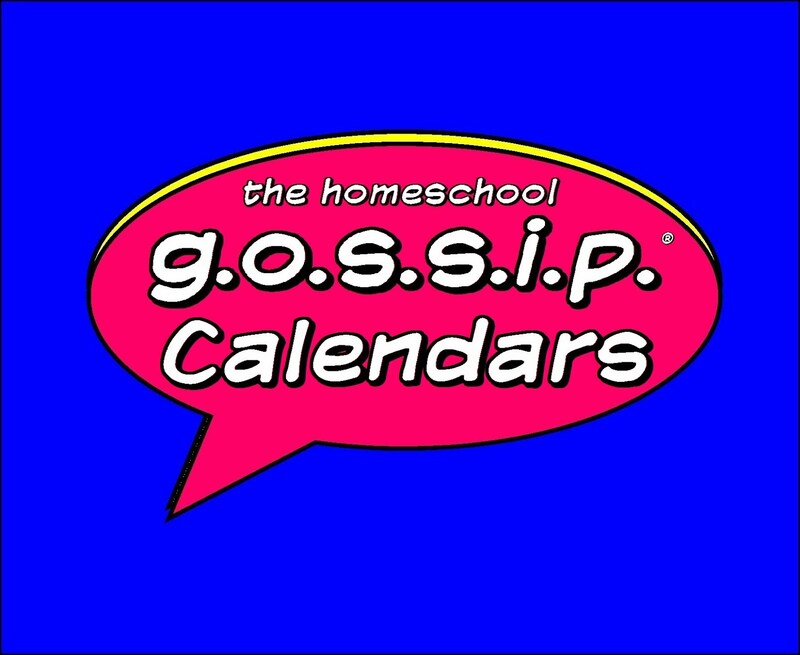 Would you like your class listed on this calendar? 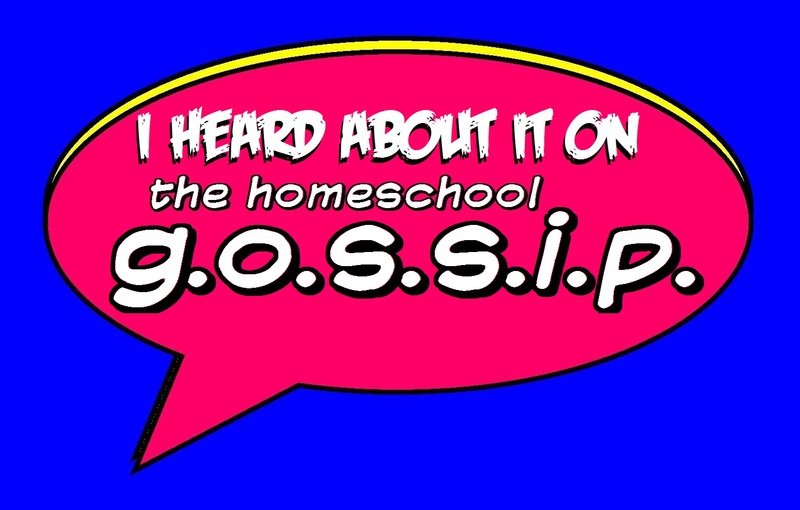 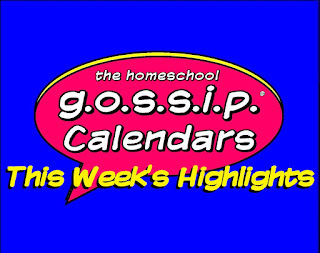 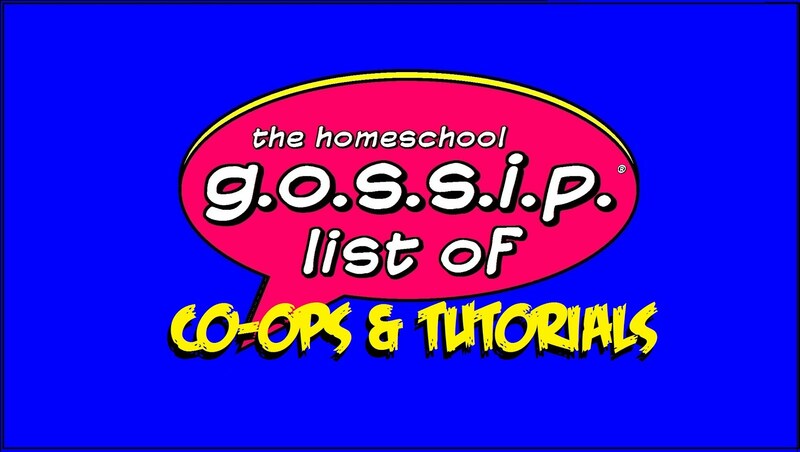 Contact The Homeschool Gossipadsonthehomeschoolgossip@gmail.com to find out how.